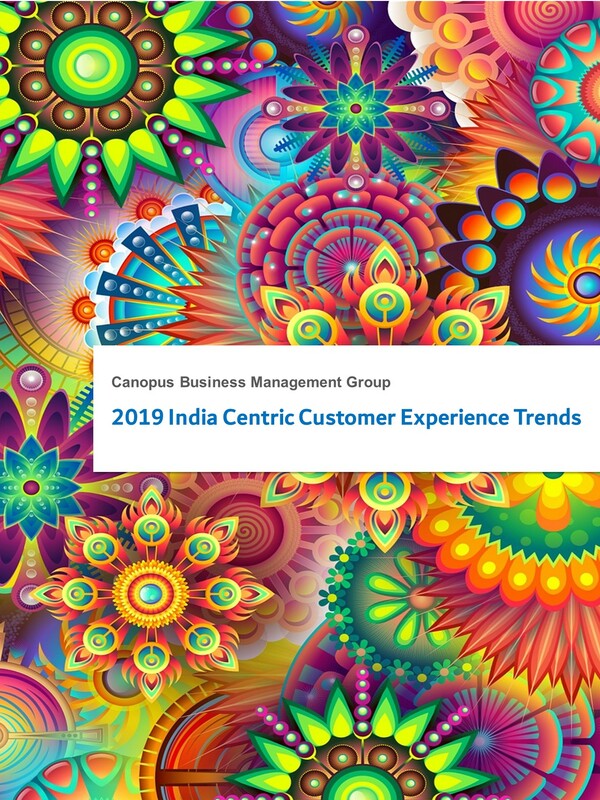 While strategy formulation is traditionally driven by well devised and tested methods, it is widely accepted that there is lack of definitive method for strategy implementation. 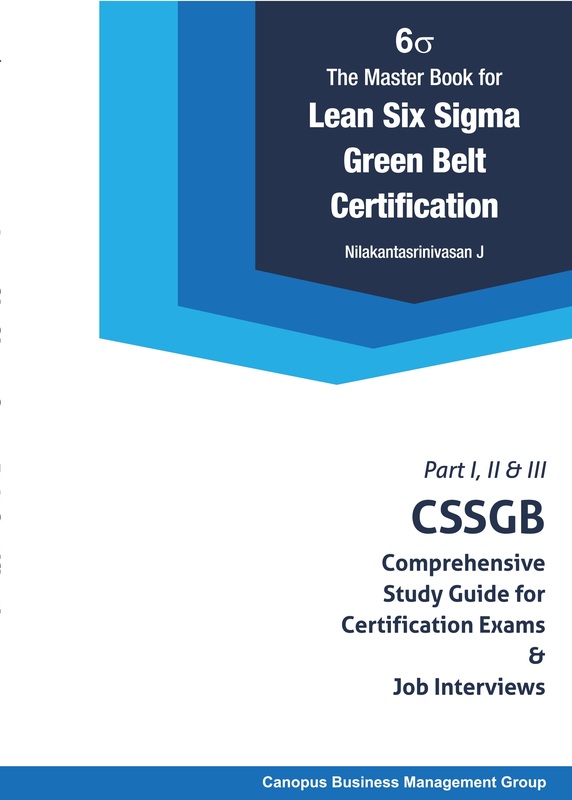 The purpose of this book is to provide necessary knowledge and insights for a leader who has to steward strategy implementation in his/her organization. This eBook will be a good starting point. 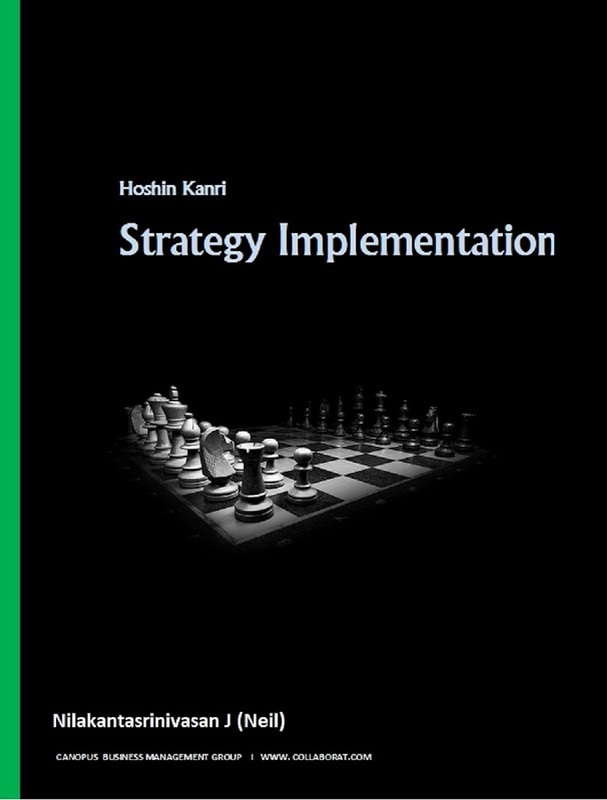 Hoshin Kanri fills that gap in strategy implementation by providing an robust method to deal with complex scenarios.